Changing Our Community Through Hope and Love. 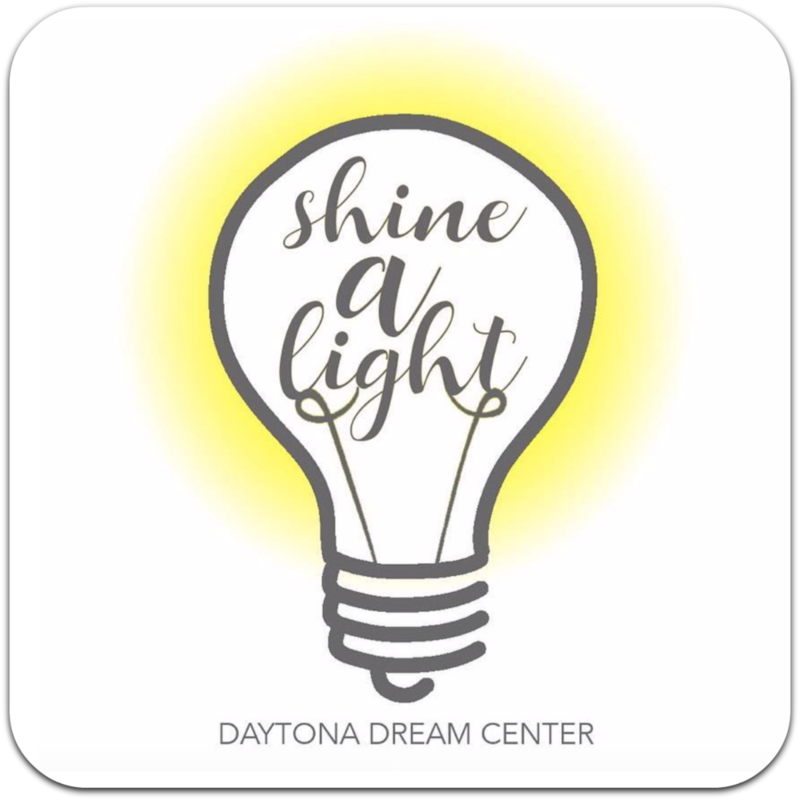 The Daytona Dream Center is here to support our city and inspire life transformation by putting God’s love in action. We strive to link arms with local partners to unlock our full potential and invest in those who call this city home. T-Shirts are now available online! 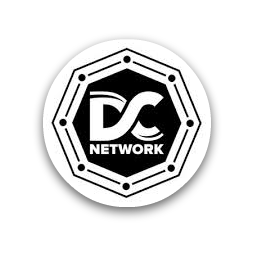 The Daytona Dream Center is a member of the Dream Center Network. Join our group of DDC volunteers serving our community today. Click below to fill out our volunteer form. STM Consider joining us for a life transforming week of missions in the heart of Daytona Beach. Be a part of the internship team and learn the inner workings of ministry, community and team building.